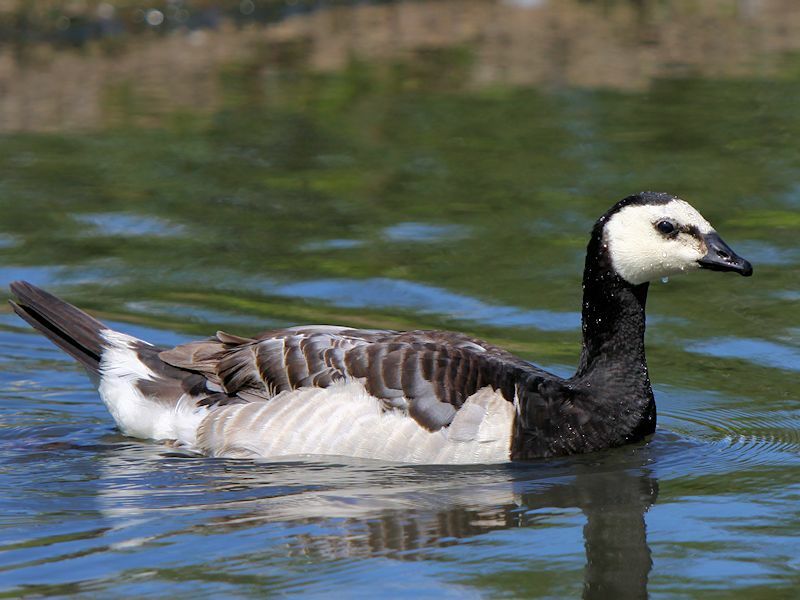 Eastern Greenland, Spitzbergen and Islands of North Siberia. 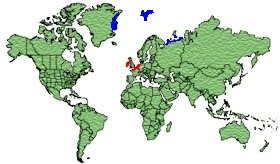 Winter in the Hebrides and Western Ireland, Scotland and Netherlands. 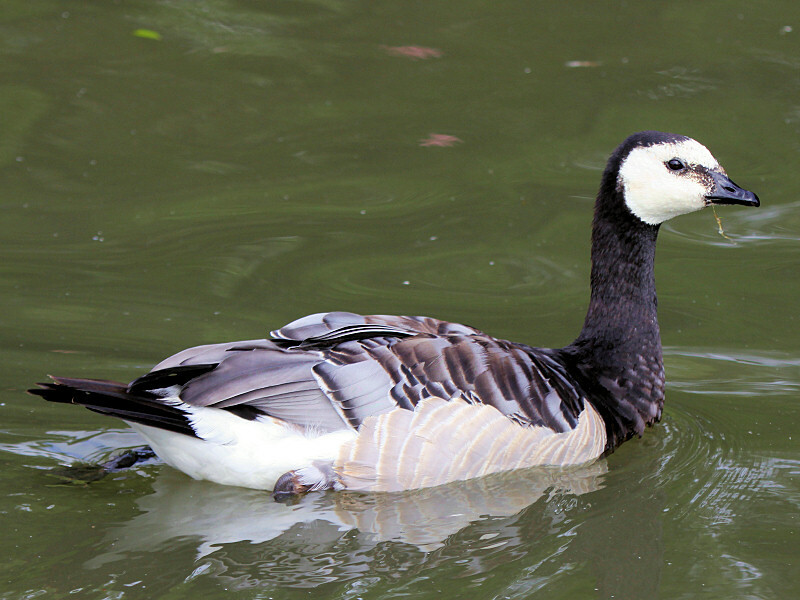 The male has a White face and Black head, Black bill, Black upper breast with a White belly. 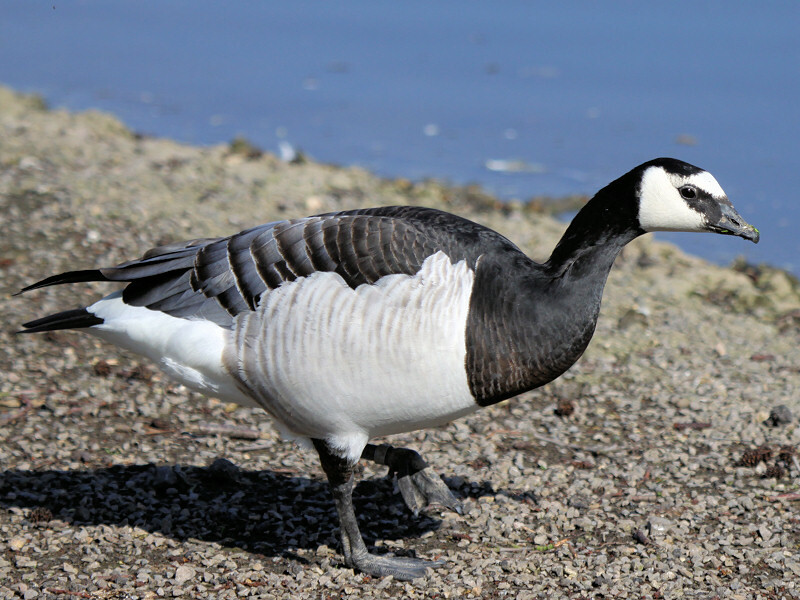 The wings and back are Silver/Grey with Black and White bars. 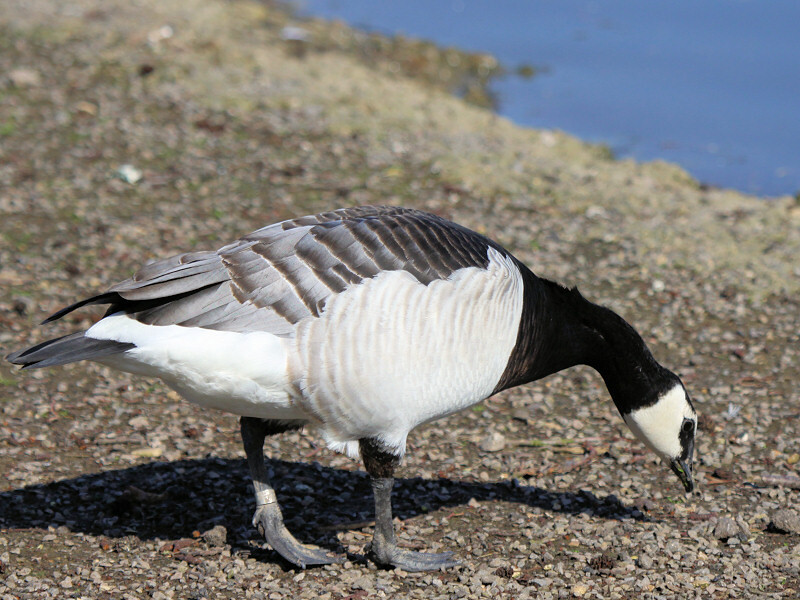 The underwings and rump patch are Silver/Grey. 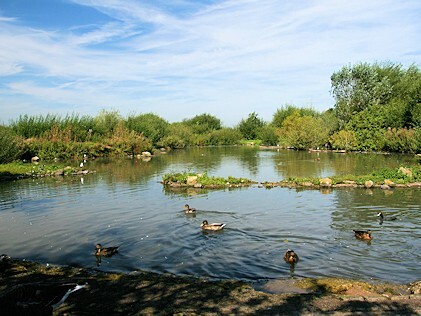 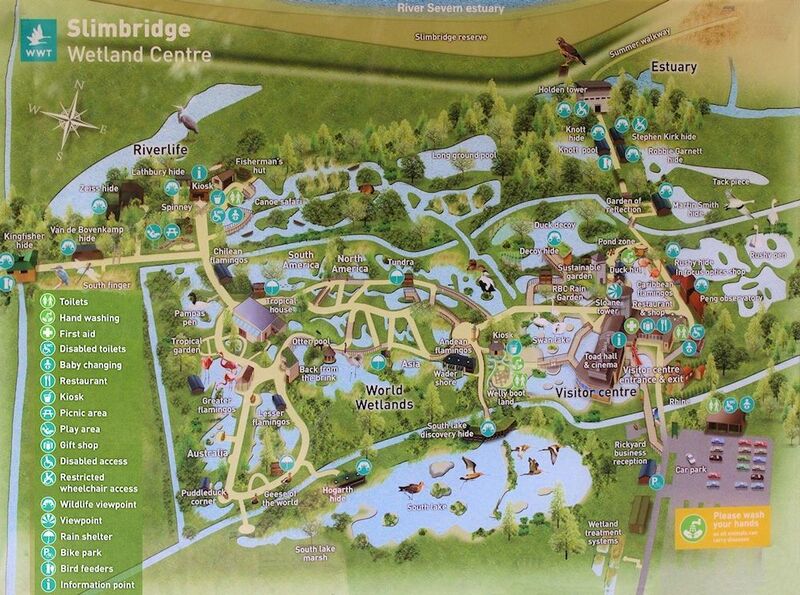 Crags, Rocky Outcrops, Marshes and Coastal Grasslands. 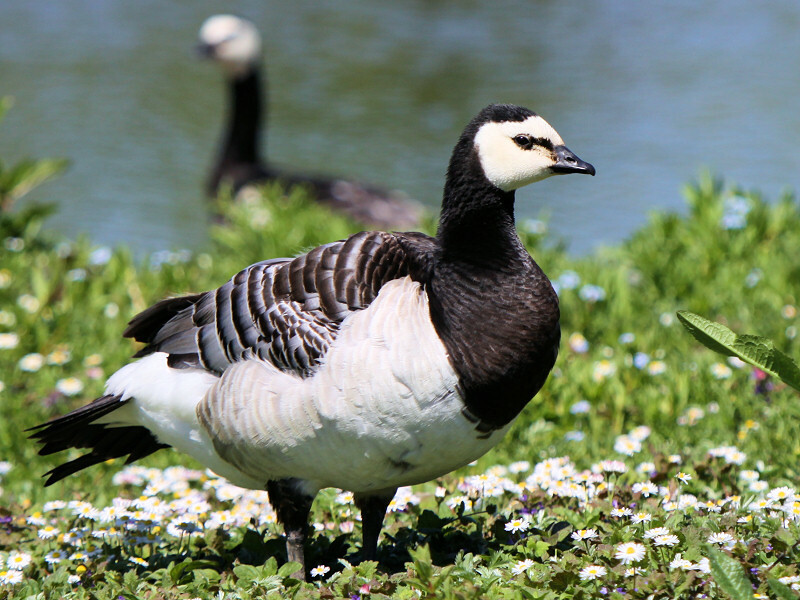 Their nests are built high on mountain cliffs in a shallow depression. 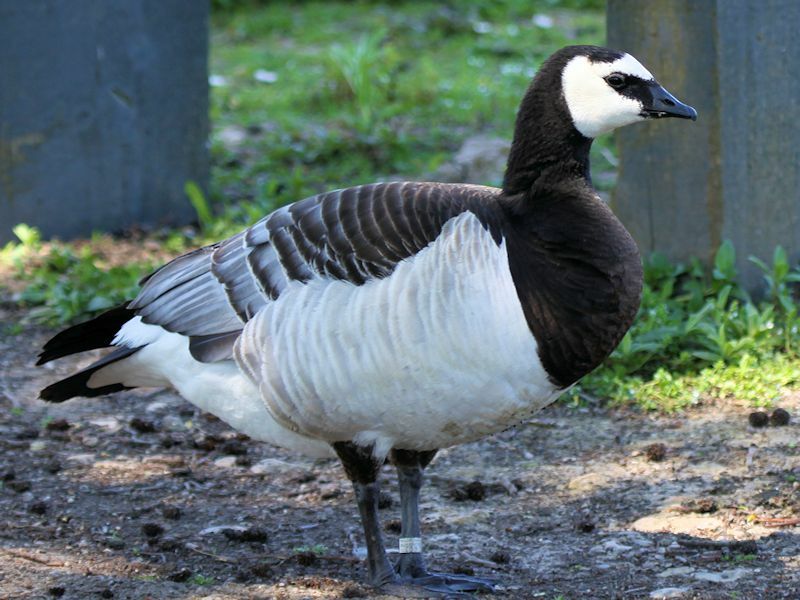 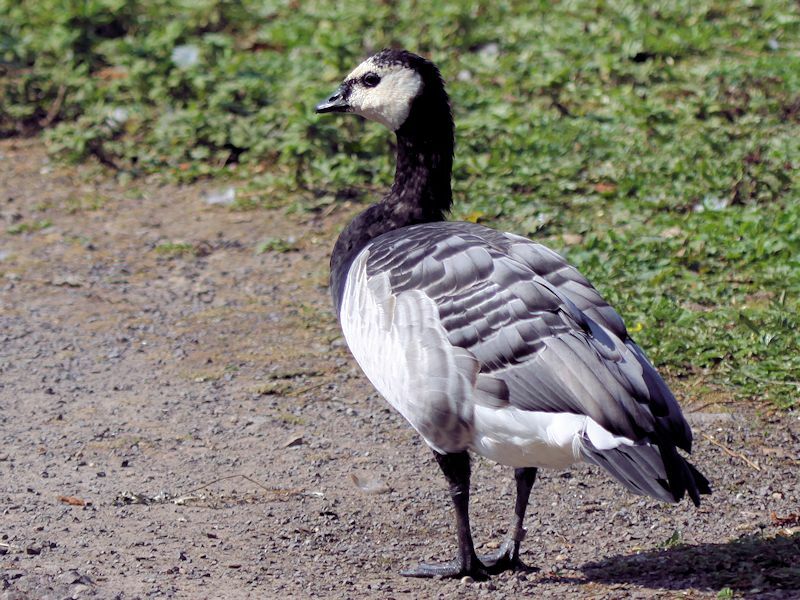 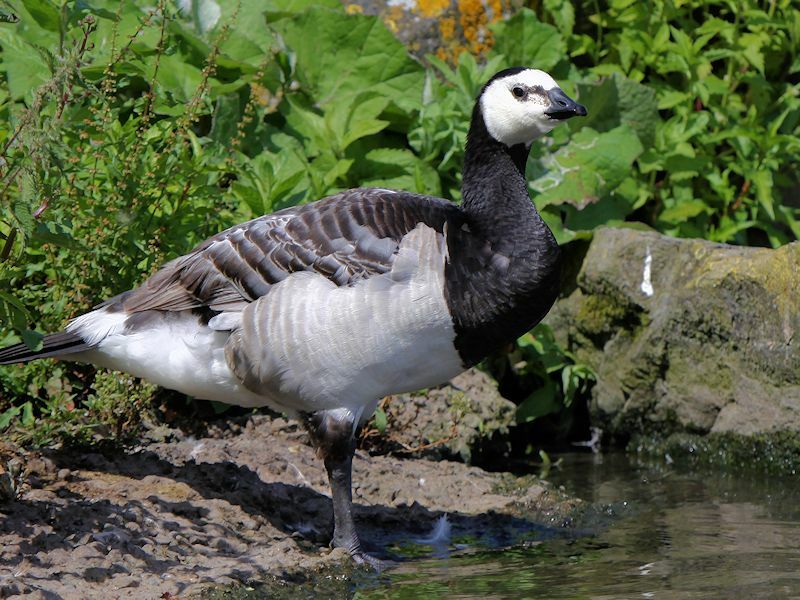 The Barnacle Goose is fully protected, though it may face threats from farmers as it winters in grassland and pastures which are used by livestock for grazing. 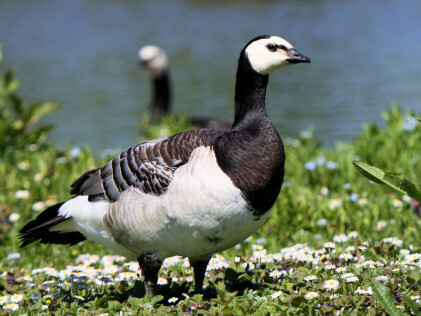 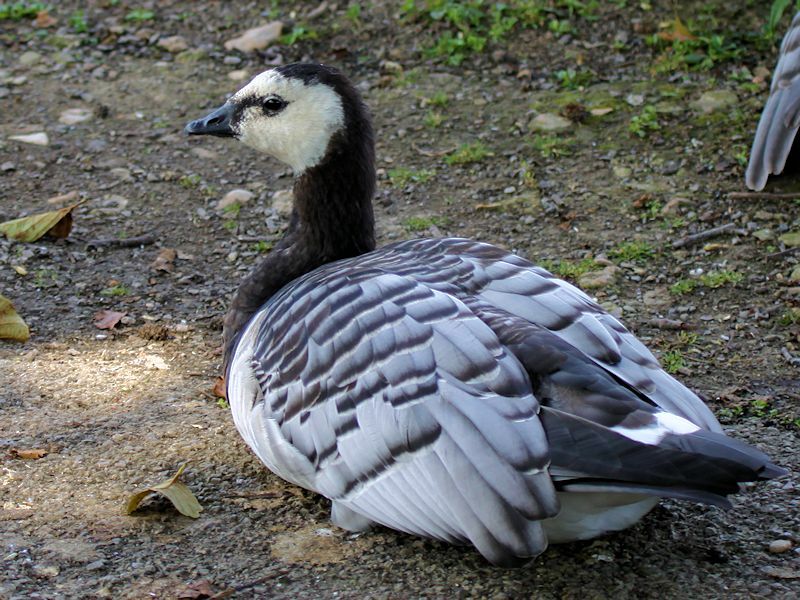 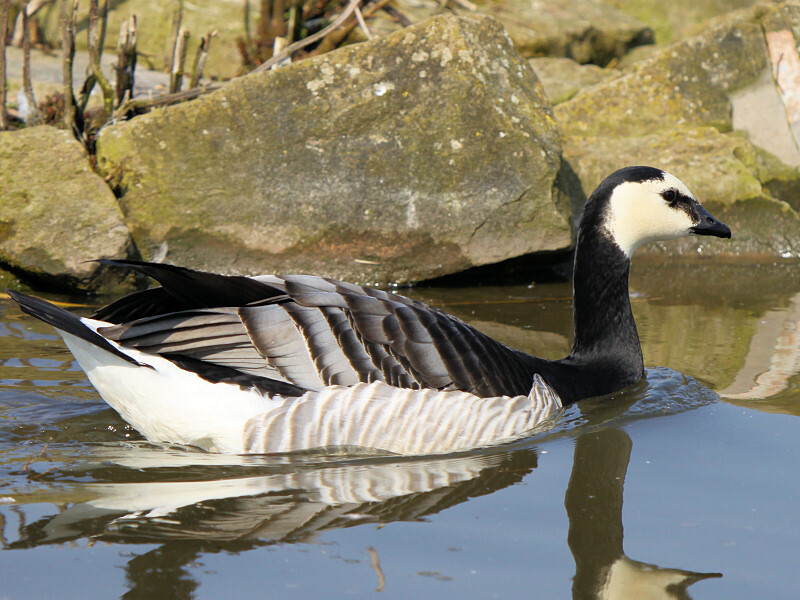 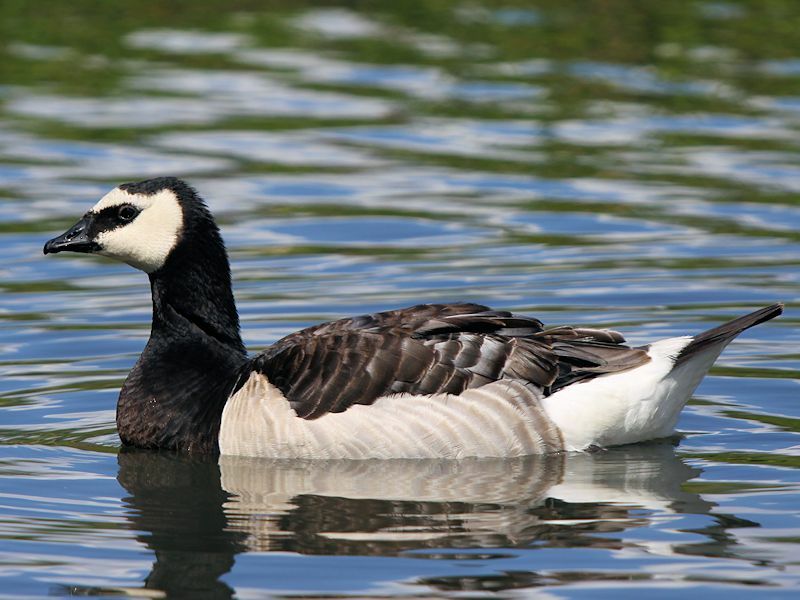 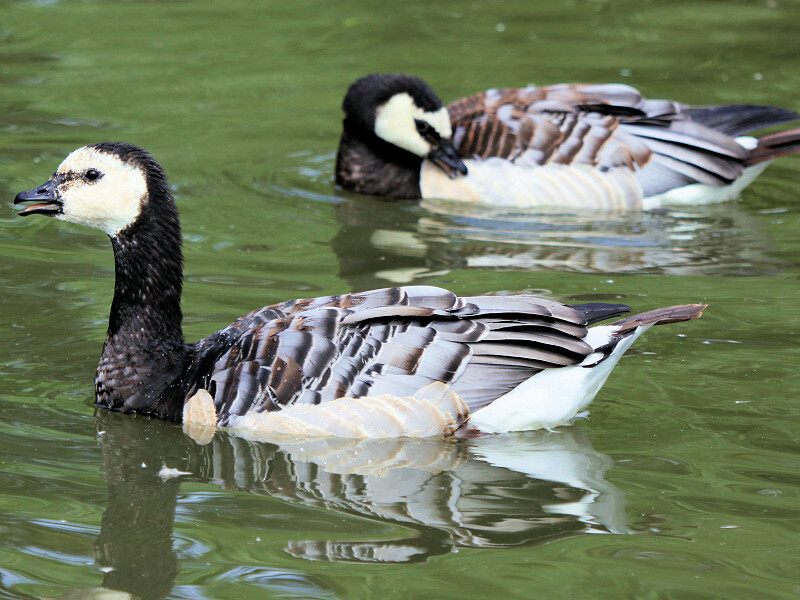 Due to its current numbers the Barnacle Goose is classified as Least Concern.